At the time Jesus gave the Sermon on the Mount, there was much discord in Israel, with four primary religious groups that were trying to establish their authority: the Pharisees, the Sadducees, the Essenes and the Zealots. While fully aware of the presence of the crowds surrounding them, it was in this environment that Jesus taught His disciples, proclaiming the gospel, and the rule and reign of God on the earth. 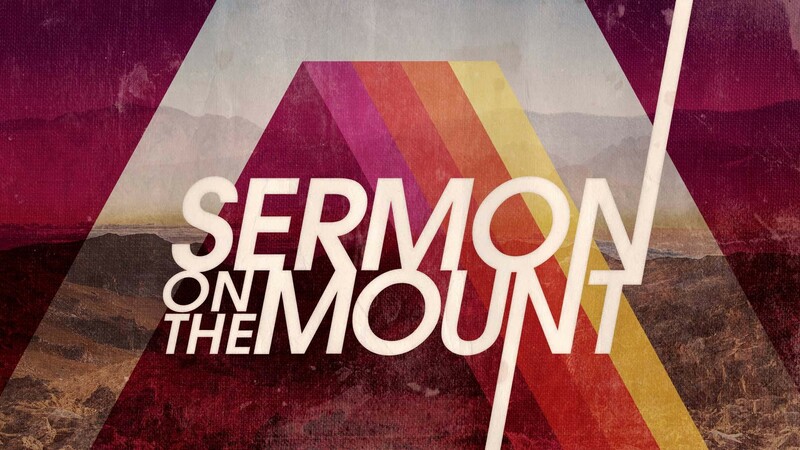 Not a self-help guide, the Sermon on the Mount is meant to expose the hearts of people and continually point them back to their need for a Savior.